Cackle Hatchery® offers assorted peafowl chicks for sale, all of which are high-quality birds that will meet and exceed your expectations. We have chicks available from June through August, and we have been a leading peafowl egg hatchery since 1936. 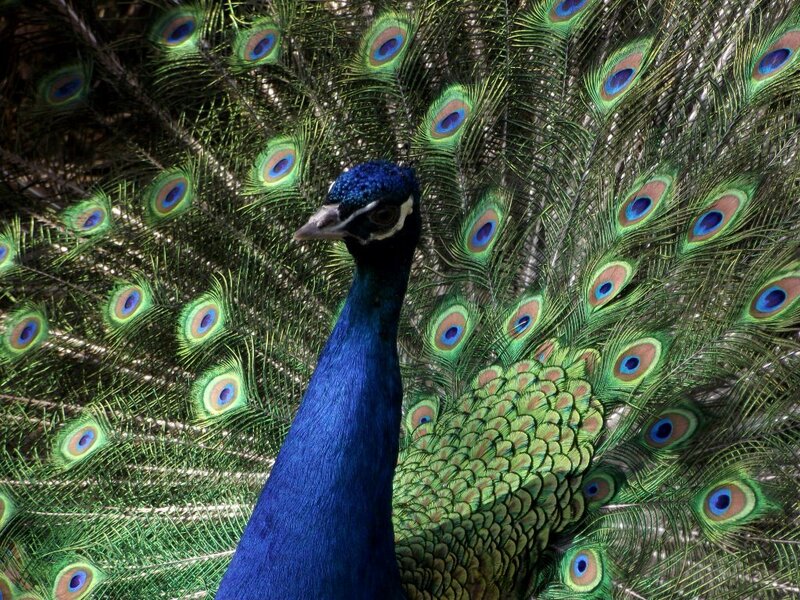 Peacocks are beautiful birds that are notable for their long, colorful feathers, and the peafowl is even the national bird of India. Members of this breed don’t start laying eggs until they are about two years old, but they are very easy to keep and raise. Browse through our website to learn more about the peafowls we have available, or call us today at 417-532-4581 to speak with a member of the Cackle Hatchery® team. We do not offer any guarantee/replacement/refunds on shipments of peafowl chicks.